Scientists urge the U.N. to take responsibility to save Earth from a possible asteroid strike on April 13th in 2036. The asteroid, named Apophis, has a one in 45,000 chance of hitting our planet. Astronomers are currently studying the path of Apophis, which is sad to be traveling at a speed of 28,000 miles per hour towards Earth. If it strikes the planet, scientists estimate it could release 80,000 times the energy of the atom bomb that was used in Hiroshima. The group said the U.N. should use a space vessel called a gravity tractor to knock off the asteroid on its path. Recently, NASA has decided to upgrade its tracking of asteroids that are dangerously close to Earth and the program, according to scientists involved in it, could come out with hundreds of threatening objects. 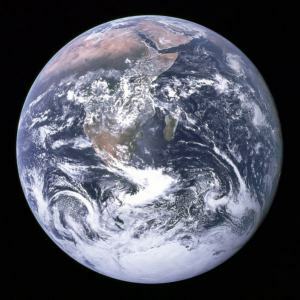 Rusty Schweickart, a former astronaut, who was part of the Apollo 9 mission, told a recent conference of the American Association for the Advancement of Science in San Francisco that it is not just Apophis that it being tracked. Every country is at risk and there is need for a set of general principles to deal with this issue, he added.